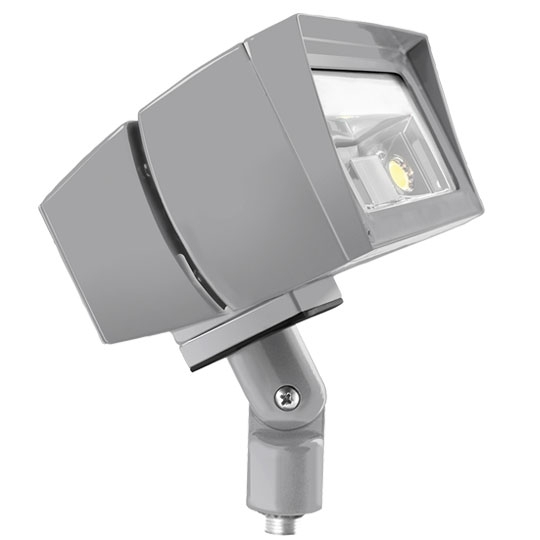 Using a long-lasting LED light source, these Wall Mount Hazardous Fixtures provide clear, crisp illumination to a variety of work areas. 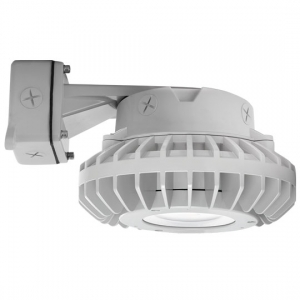 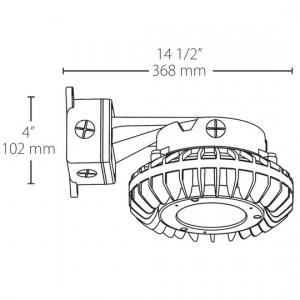 The Class 1, Division 2 fixture uses 26, 42, or 80 watts to efficiently light the hazardous work area. 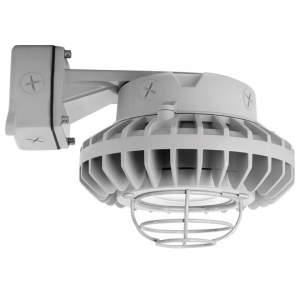 Running on 120-277 voltage sources, the Wall Mount LED Hazardous Fixture comes with frosted or clear lenses and globes. 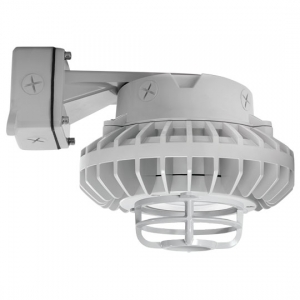 Colored globes available in 80 watt models only. Contact our lighting experts for more details.